Danakali, the company in charge of the development of the Colluli Potash Project in the Danakil region in Eritrea, generated a second chloride free, multi-nutrient potash fertilizer, thus boosting the potential of the East African project to produce a wide range of agricultural products including multi-nutrient potash types and premium chloride free. The high quality sulphate of potash magnesia (SOP-M) was generated from salts within the Colluli resource in standard, granular and soluble, form. 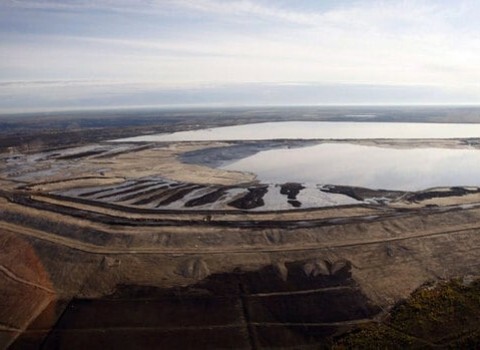 SOP-M is a more expensive form of potash compared to the more common forms, such as potassium chloride (muriate of potash, MOP) and its production is limited. 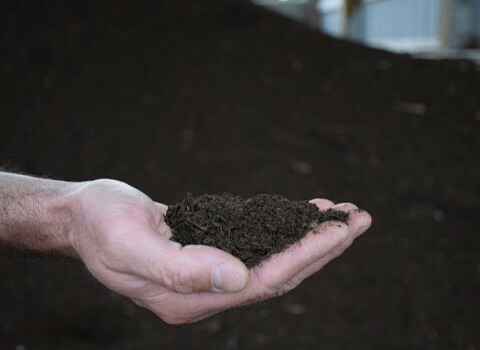 Moreover, SOP-M contains sulphur and magnesium, which are key nutrients for high value crops. Being essential to plant health, SOP-M also contributes to the flavor of the harvest. 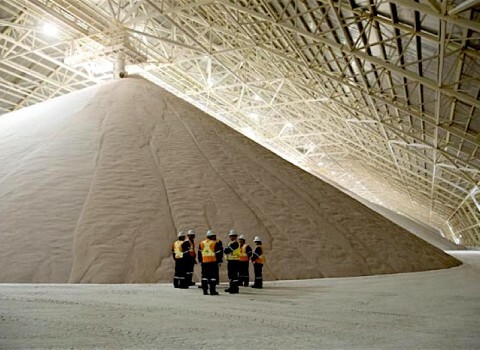 The world potash market consists of four potash types – potassium chloride, potassium sulphate, potassium magnesium sulphate and potassium nitrate. Colluli thus now has the capability to produce three of four of them thanks to the diversity of potassium-bearing salts located in the Danakil Depression. Moreover, Danakali hinted earlier that it would be able to potentially monetize waste products that will be extracted from the open cut mining operations including rock salt, magnesium chloride, magnesium sulphate and gypsum. 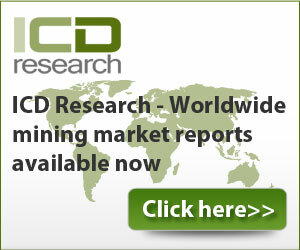 In November 2015, the company published the results of a positive Definitive Feasibility Study (DFS) which show not only industry leading capital intensity and low development costs, but also that the Colluli project has low incremental growth capital, which is believed to be thanks to the shallow mineralization of the resource. 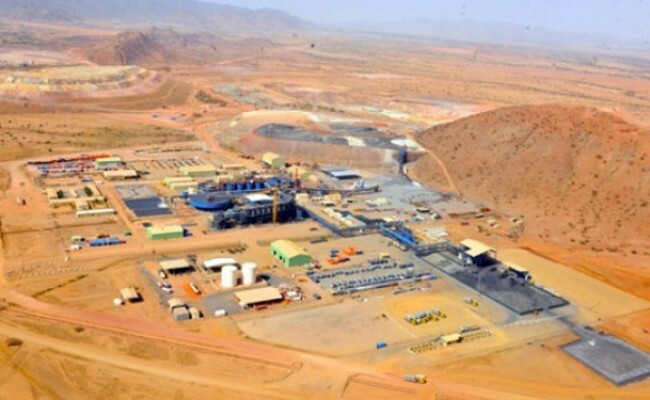 The Eritrean project is also positioned in the bottom quartile on the operating cost curve, which allows it to deliver industry-leading returns throughout the commodity cycle. The Colluli Potash Project is 100-percent owned by the Colluli Mining Share Company (CMSC) and a 50/50 joint venture between the Eritrean National Mining Company (ENAMCO).